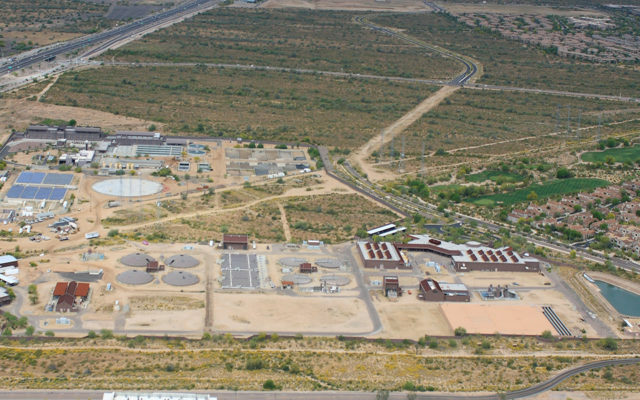 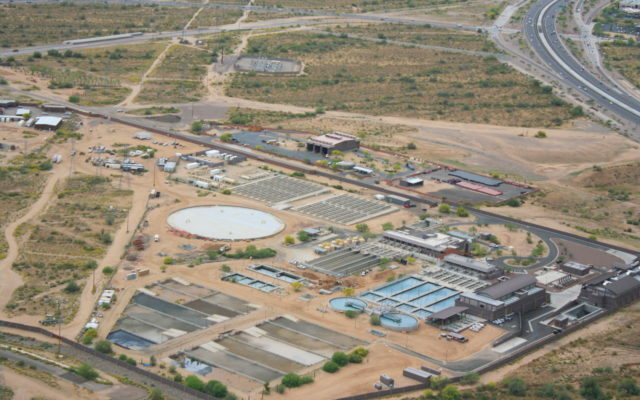 With a growing population in Phoenix, Arizona various expansions and upgrades have been made to the Val Vista Water Treatment plant, which supplies drinking water to the cities of Phoenix and Mesa. 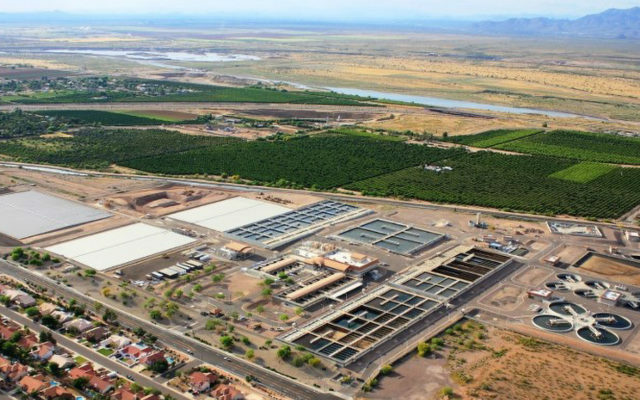 One of 5 water treatment plants servicing the greater Phoenix area, the Val Vista WTP treats water from the Salt and Verde Rivers. 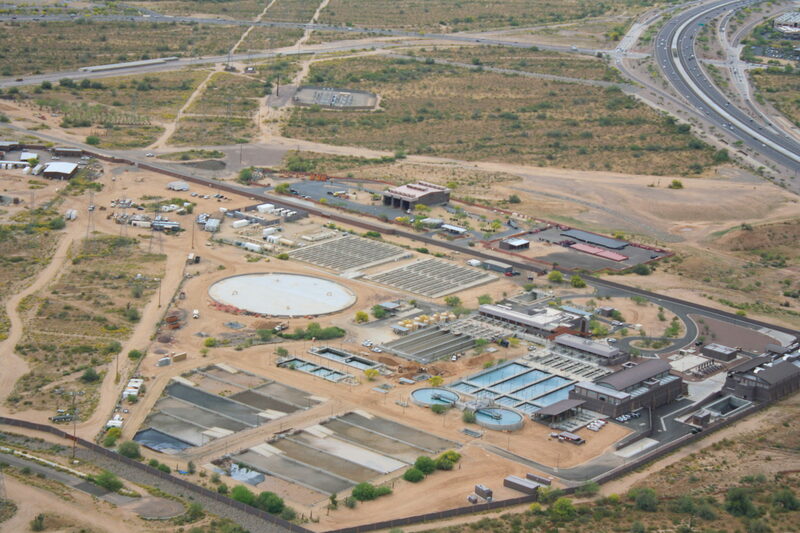 The Water treatment plant is designed to treat water through filtration and disinfection. 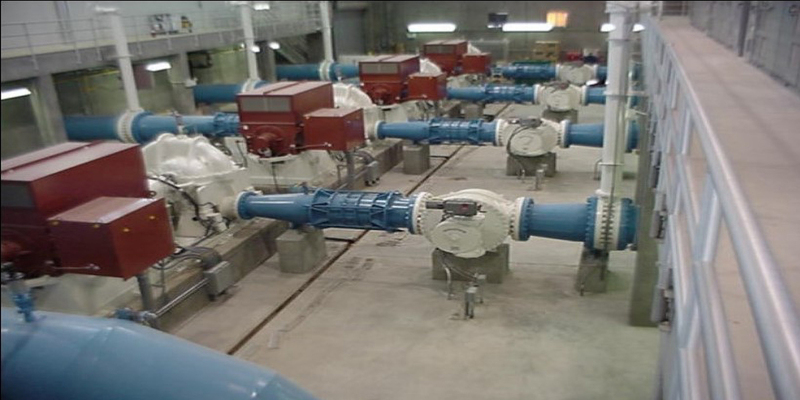 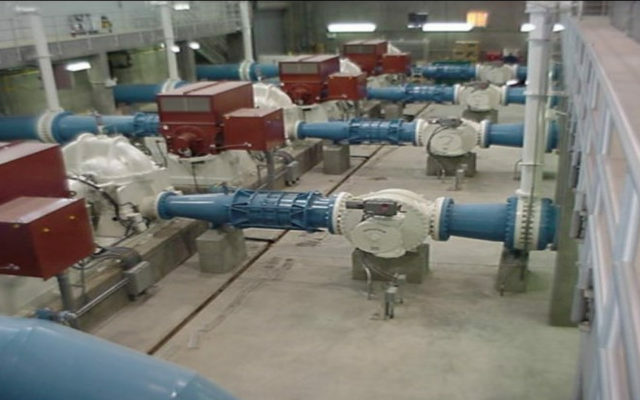 The solids handling facility treats the residual solids once water has undergone filtration. 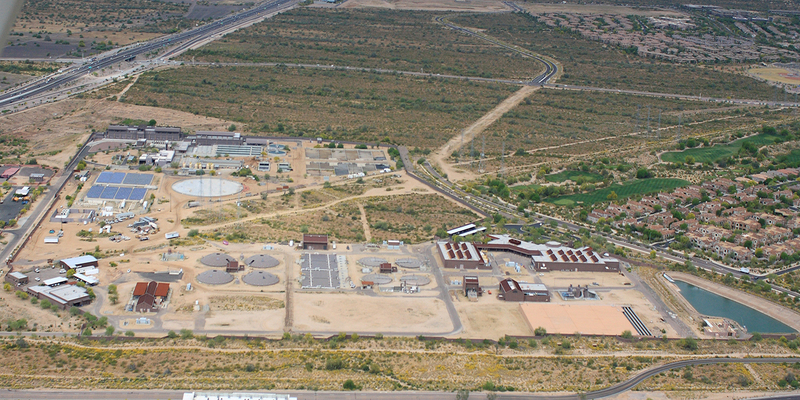 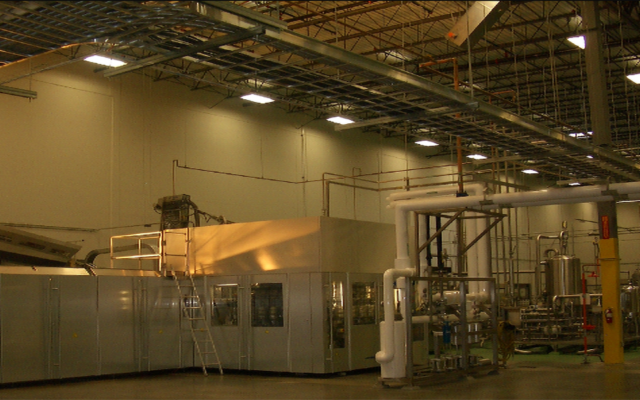 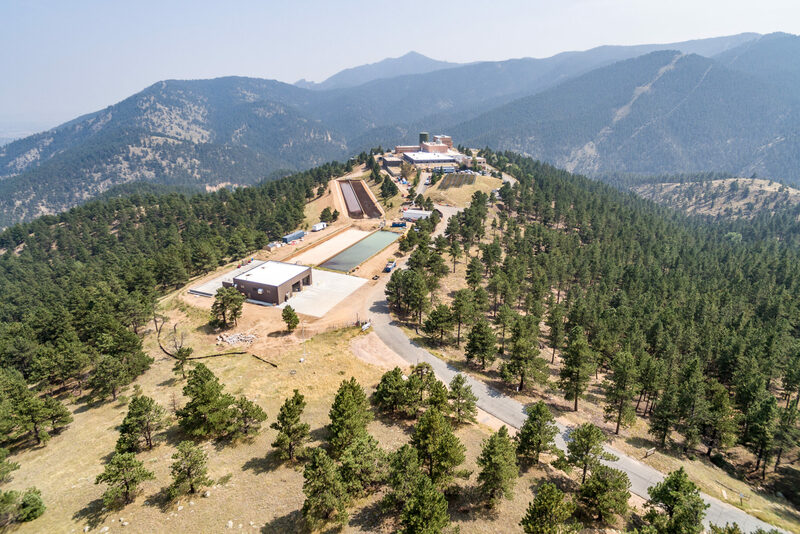 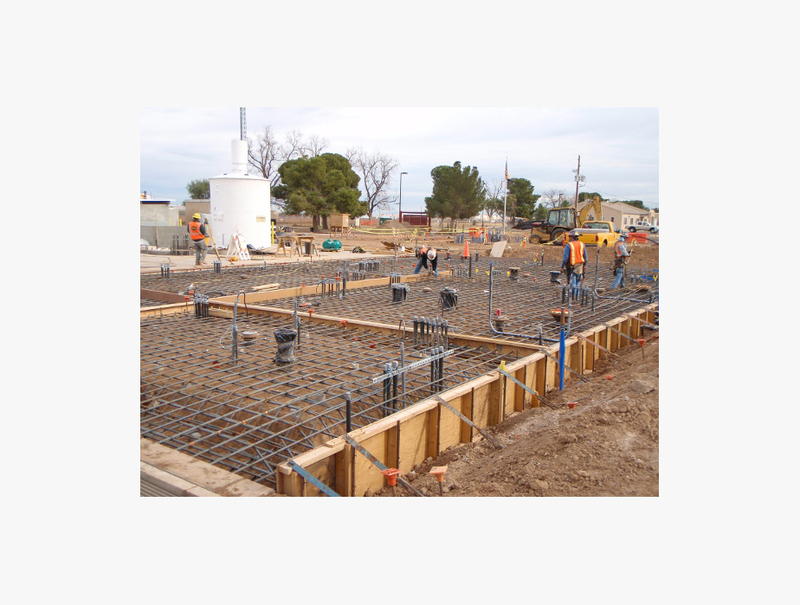 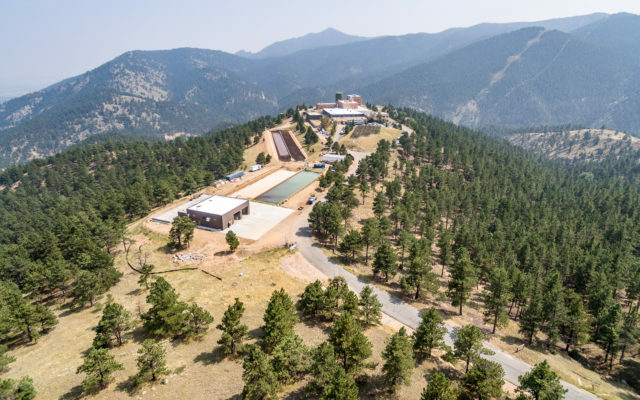 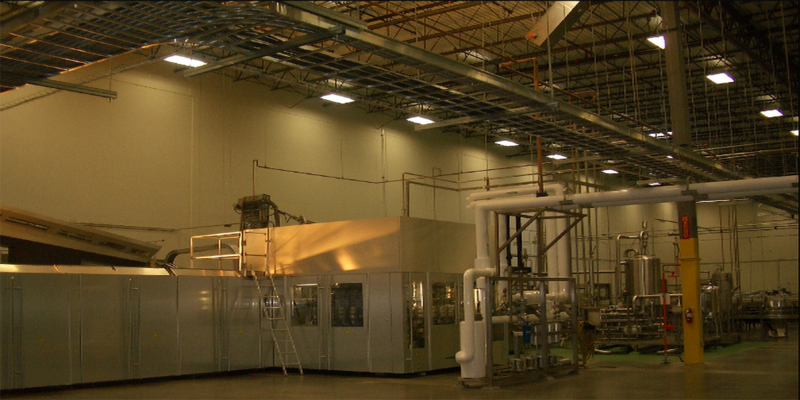 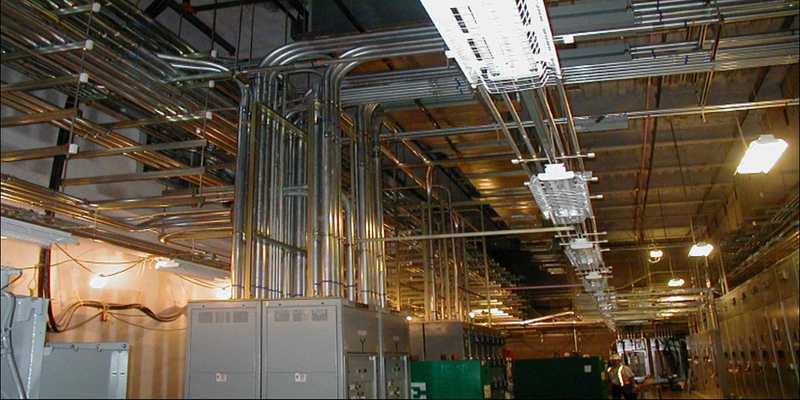 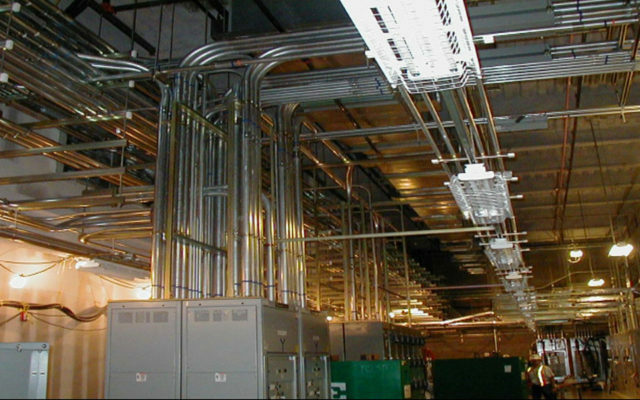 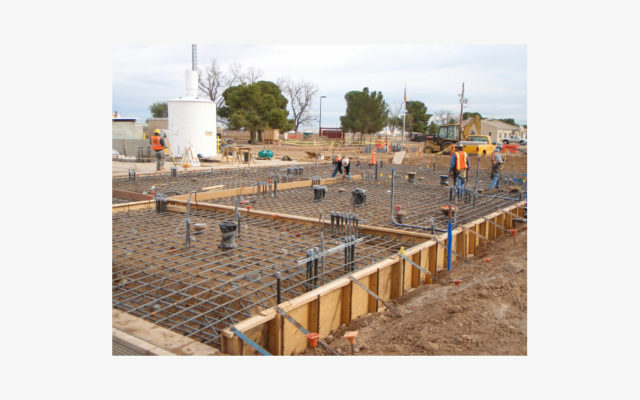 This project at Val Vista WTP focused on the Phase 5 Plant Expansion and improvements, including modifications of the polymer, carbon, chlorine, and electrical systems as well as the installation of a new fluoride feed system.